Step off the beaten path and head to Room Escape Games and Potsdam's Gardens. When in Berlin, make a side trip to see Memorial and Museum Sachsenhausen in Oranienburg, approximately 46 minutes away. 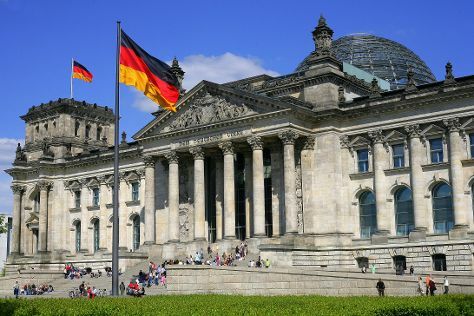 There's still lots to do: ponder the world of politics at Reichstag Building, admire the landmark architecture of German Historical Museum, take a stroll through Potsdamer Platz, and examine the collection at Neues Museum. To find maps, more things to do, where to stay, and other tourist information, read our Berlin trip planner . If you are flying in from United Arab Emirates, the closest major airports are Berlin-Tegel Airport and Berlin-Schönefeld Airport. Cap off your sightseeing on the 29th (Mon) early enough to travel back home.